Getting up in the morning is not the easiest thing to do. I would know. I am in no way, shape, or form a morning person. People always rave how mornings are the greatest thing in the world and how much they get done. I’ve heard some people say they enjoy exercising in the morning. Exercising, that gives me chills. It took me a while to finally give the whole morning thing a chance to see what everyone was raving about. It was rough, and I am a girl who loves her sleep. I decided to set my alarm for two hours earlier than when I usually get up. I opened my eyes reluctantly and groggily rolled out of bed. I was upset to notice that the sun was still asleep. I trudged over to my coffee pot and brewed myself some energy. There was no way I was waking up without coffee, but once I had my first sip my whole world changed; I had never gotten so much done before, with so much peace, and clarity all before my day even began. Mornings were like a whole new fantastic world to me. 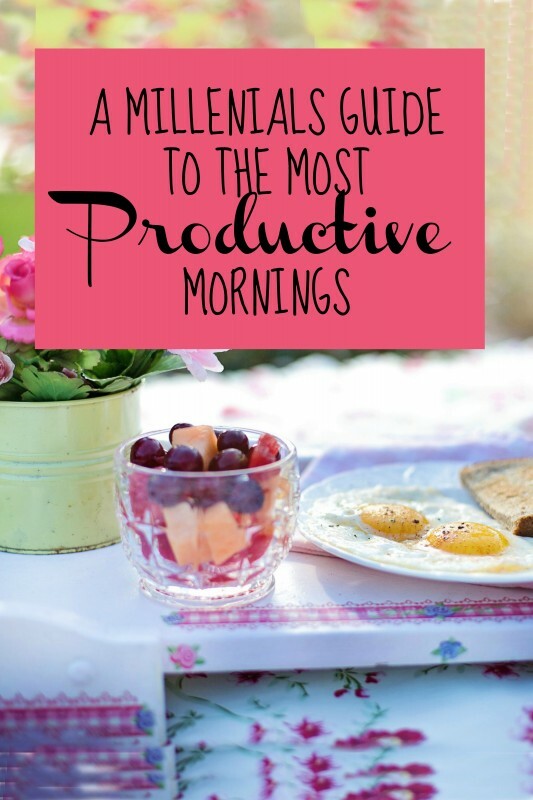 That is why I am here to say productive mornings are not a myth, and I will share with you how to make the most of them. For me, this is coffee, just the smell of it makes me happy. If you are a coffee drinker, then I feel like it is the absolute best start to your morning. I also know it is the only way you can start in the morning. Invest in a coffee maker that you are proud of. Grab your favorite coffee and fun creamers. The extra motivation of just having those things will help. It is also completely ok if you are not a coffee drinker. You can start off with whatever you’d like. If not coffee, I would recommend something else that will give you energy. This could be a smoothie, tea, a delicious breakfast, or music. Choose your happiness and just take a moment to sit down and take it in. It is important to know that there is no rush whatsoever. By giving yourself just that time for relaxation, it will set the foundation for the rest of your day. The only way to a productive morning is by planning it out. Ask yourself, “what do you want to accomplish today?” Maybe you have a paper due at the end of the week that you haven’t started yet, or you have a kid who needs a lunch made for school, either way, use this time to create your goals. Get out a pen and paper and just start listing off things in your head. Only take about five to fifteen minutes to do this and use the mindset that anything is possible, and the deadline is not set in stone. After you have your list of goals, put a star next to the most important ones. You are going to focus on those first. It is important to know that you may not finish everything on your list today, and that is entirely ok. Whatever you don’t finish you can tackle tomorrow morning. Alright so let’s just recap, you have gotten your morning inspiration, you’ve created your game plan, now it is time to take action. Don’t be alarmed this is going to be great. Take a look at your entire list. 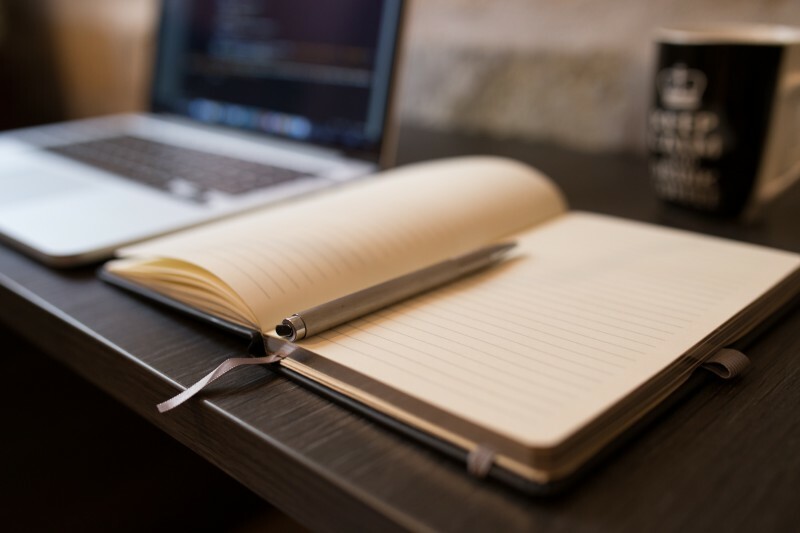 You want to start in order of importance when choosing the tasks from your list. In this case, you are going to make a mental note of all of the tasks that have a star next to them. Pick whichever one you want to start. After you complete one task make sure you reward yourself before moving on to the next one. Whether it is another piece of a blueberry muffin or just a silent reminder of the progress you are making, it is important to acknowledge even your smallest successes. After you’ve rewarded yourself, pick out the next task. Keep repeating this process until you have run out of time or completed everything you’ve wanted to. It is important that you remain optimistic throughout this morning process. If you feel like you aren’t accomplishing much, then take a moment and remind yourself that you would have been asleep otherwise and accomplishing absolutely nothing. Every little bit counts. Put on your favorite upbeat music and stay focused on one task at a time. If you think about all of the stuff you have to do, then you will never be able to realize what you have already done. If you aren’t a morning person, then look at it this way: the more you get done, the more likely you can take a nap later. Getting up in the morning isn’t an easy thing to do, but it is worth it. By giving yourself that extra couple of hours a day, you can be productive and reach goals while relieving a lot of stress as well. 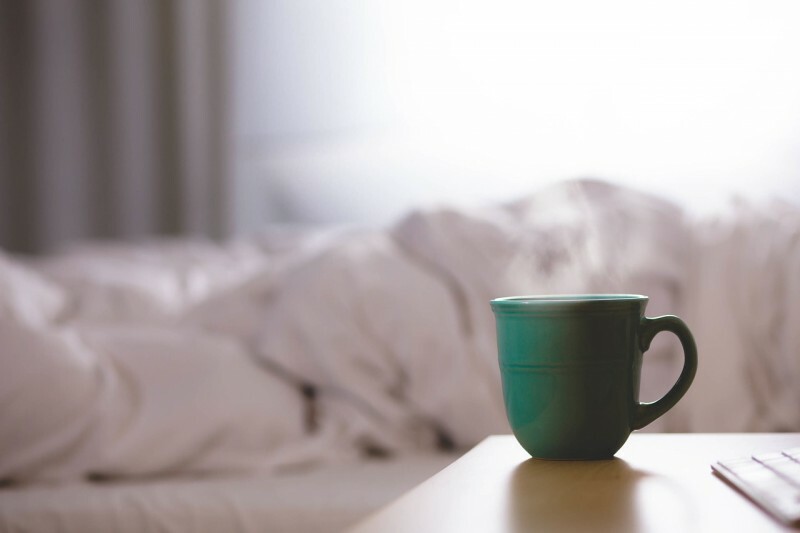 Interested in learning more about how to do productive mornings? Be sure to read Morning Ritual Secrets: The Ultimate Guide to Wake Up Productive, Happy And Motivated Everyday.